Gay Gordons London was inaugurated in London, 22nd October 2005 to offer Scottish Country Dancing to the LGBT community and their friends. We are a co-operative run by a steering group, and encourage our members to take part in organising events whether it be a social, a picnic in the park, a dance or ceilidh. We offer a warm welcome to everyone. 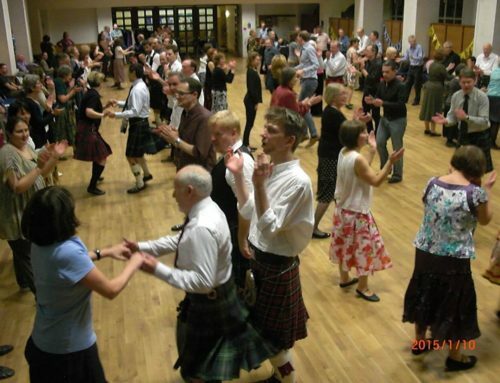 All we ask is that if you come to one of our classes or Annual Dance & Ceilidhs, that you are happy to dance with everyone, be it man with man, woman with woman, or man with woman. We dance together and being non gender specific we use the terms Leader and Follower.